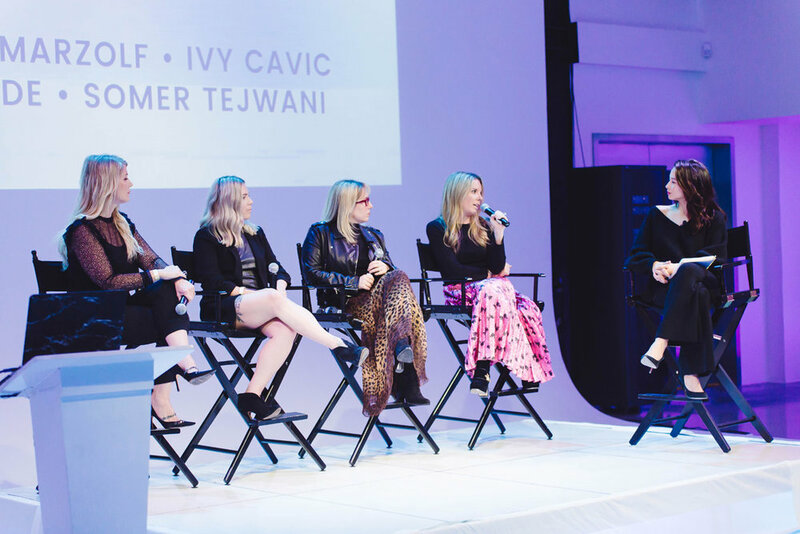 ANNUAL WOMEN’S DAY SUMMIT & NETWORKING EVENT EMPOWERING FEMALE ENTREPRENEURS, CREATORS & DISRUPTORS. 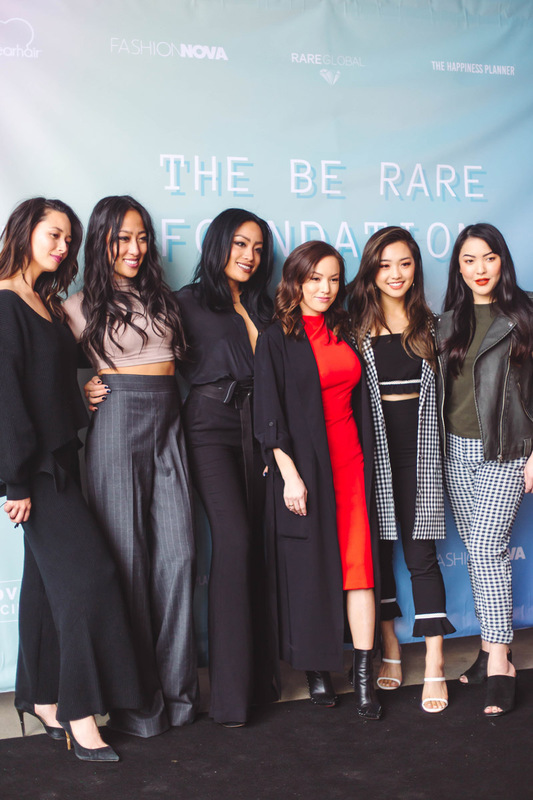 All proceeds benefit The Be Rare Foundation. 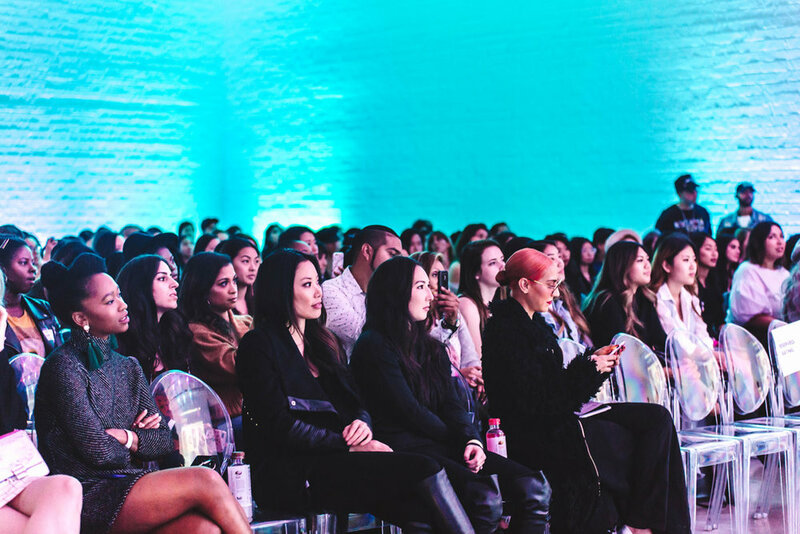 In 2018, $10,000 in grant funds were awarded to the next generation of female bosses and creatives. 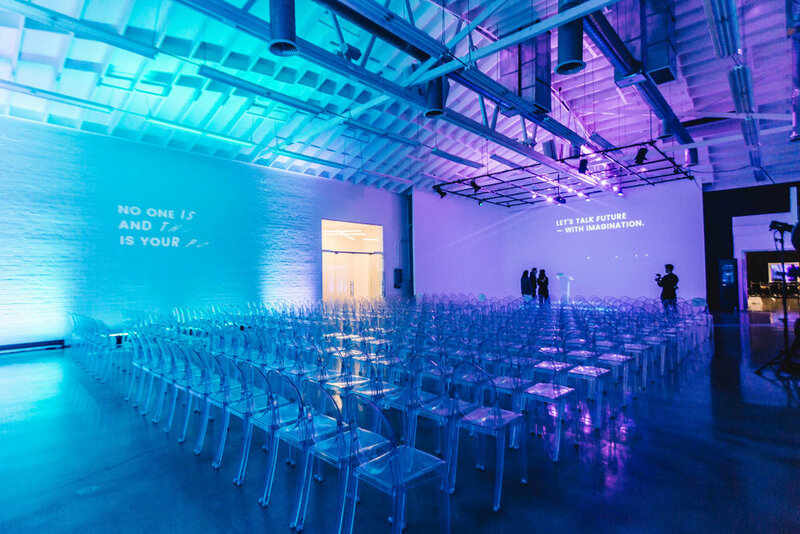 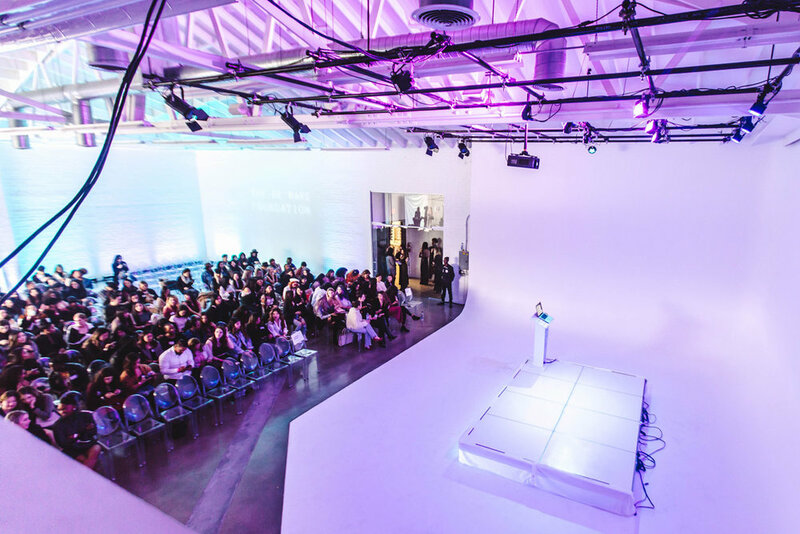 A Rare Day, an annual women's day summit and networking event, debuted on March 10, 2018 to a sold-out venue (Hubble Studio) of nearly 300 attendees, who came to celebrate and discuss the future of females in digital media, fashion, beauty and beyond. 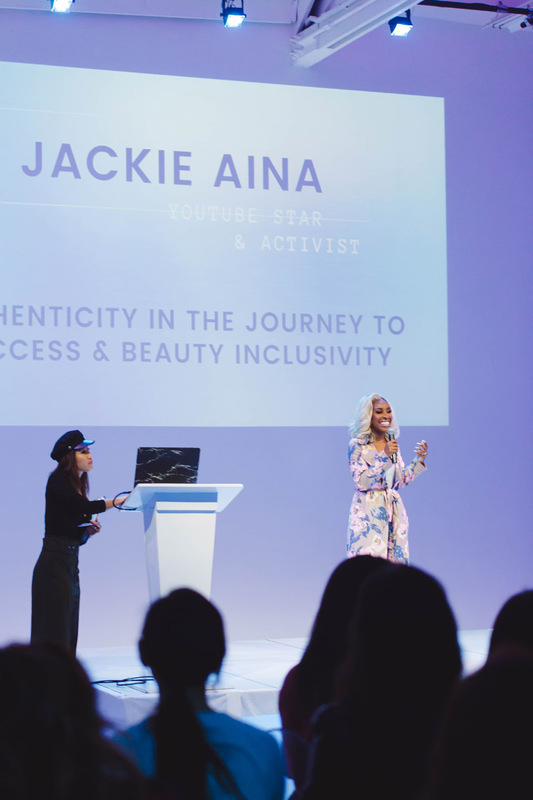 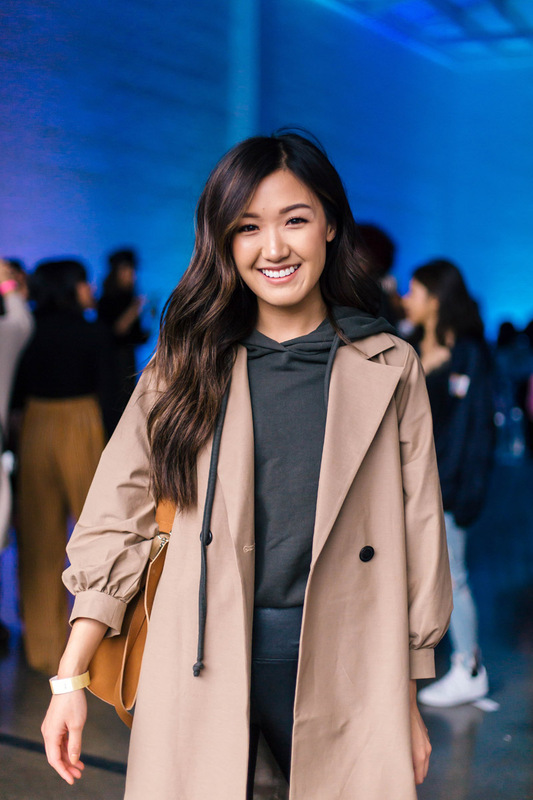 Speakers and panelists included: Youtube superstars and content creators, fashion and beauty industry leaders, entrepreneurs and professionals in talent management, executives in high-profile event planning and major beauty brands. 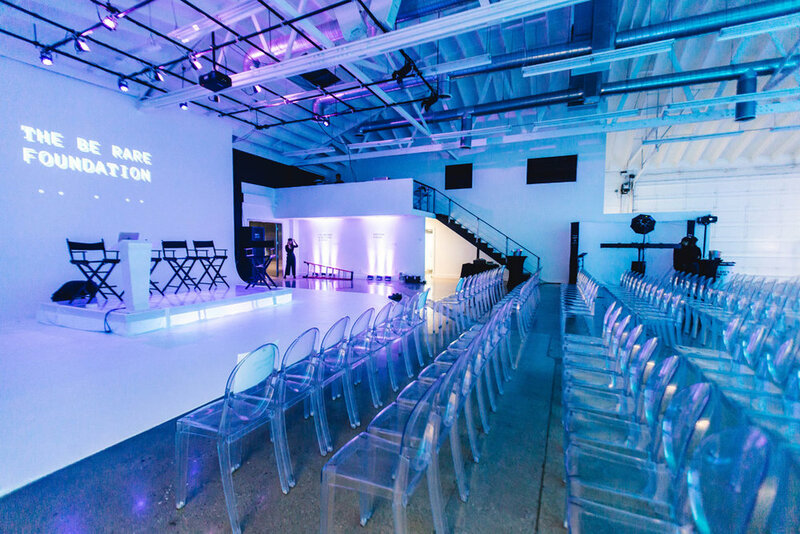 The program included inspirational stories, insider career tips, and an exclusive shop party. 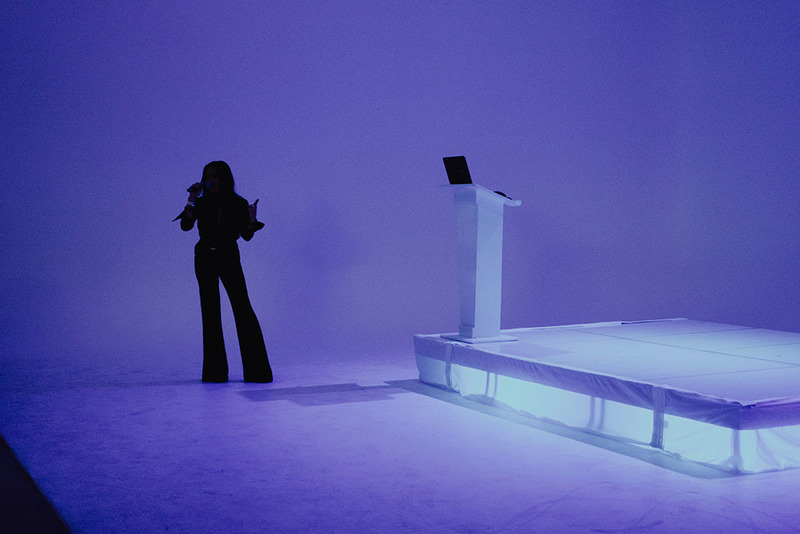 Learn more at: ARAREDAY.COM.